Ironite Company of India Ltd., was in technical collaboration with Ironite Co. Ltd., U.K., is the pioneer and innovator in the field of floor technology in India. 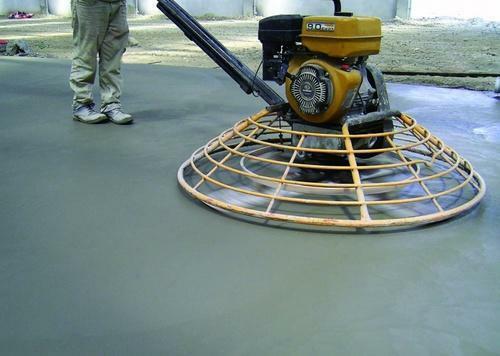 We are one of the prominent manufacturers and exporters of an extensive range of Construction Chemicals and other Associated Products including sealants and Floor Hardeners. These are formulated using quality material to ensure that the end product is highly wear resistant even under the most severe stress. Our range is suitable for outdoor and indoor use industrial and residential complexes.